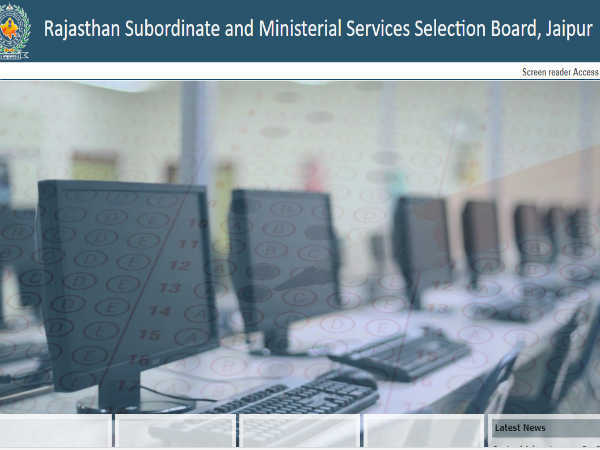 Rajasthan Subordinate and Ministerial Service Selection Board (RSMSSB) has brought recruitment to the posts of Tax Assistant. Let me tell you that RSMSSB has recruited 162 posts of Tax Assistant. 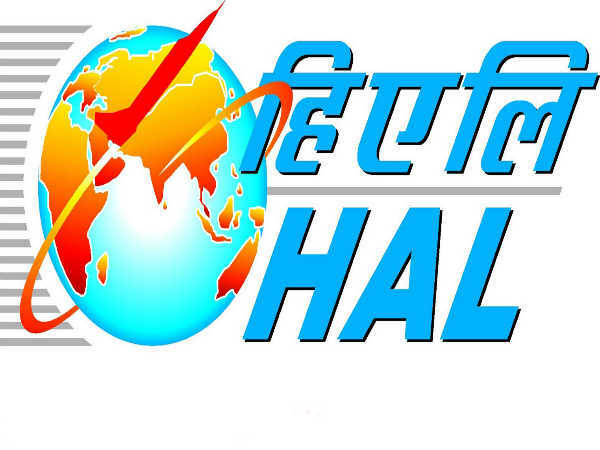 If you have the necessary qualifications for these posts then you can apply for these posts. Applications can be made from 19 April 2018 to 18 May 2018 on these posts.